Katalyst Data Management is a leading provider of subsurface data duplication and tape copy services for the oil and gas industry. We have more than 40 years of experience in processing and digitizing subsurface data for our clients – meaning we understand geological and geophysical data and can add “intelligence” to the data copy process. Combine this experience with Katalyst Data Management’s sophisticated, state of the art technology, proprietary developed software and unparalleled data validation processes and you have a premium quality tape copy and data duplication service that is simply unmatched within the E&P industry. Katalyst Data Management has developed automated data validation routines to guarantee exact, true data copies. Whether seismic data copies are required for data sharing with internal, joint venture or third party users, or for offsite data recovery and risk management purposes, or just purely for commercial transactions, Katalyst Data Management can provide fast, reliable and accurate tape copy, data digitization and data duplication services for the oil and gas industry. In relation to quality control and data validation, Katalyst Data Management has developed automated data validation routines to guarantee exact, true data copies with the highest levels of data integrity in the industry. The integration of our standard inbuilt MD5 (message digest 5) file comparison provides 32bit file compare results ensuring that your duplicates are identical to the very last byte. 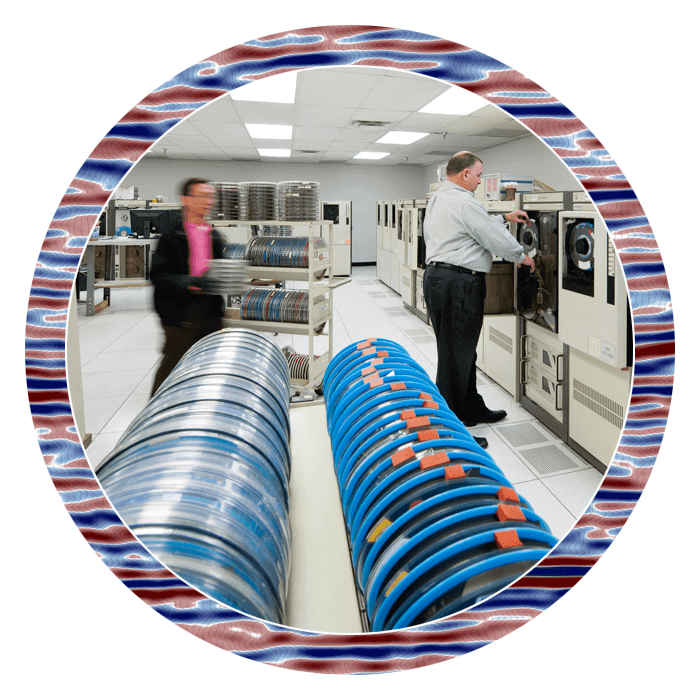 For more information on our subsurface data duplication and tape copy services, please contact us.